Have fun with matching totes. 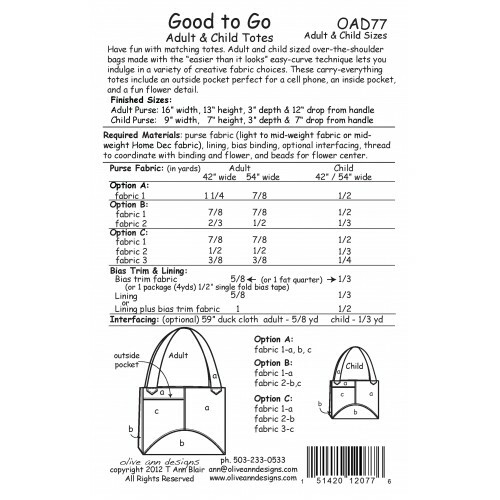 Adult and child sized over the shoulder bags made with "easier than it looks" easy-curve technique lets you indulge in a variety of creative fabric choices. These carry-everything totes include an outside pocket perfect for a cell phone, an inside pocket, and a fun flower detail. 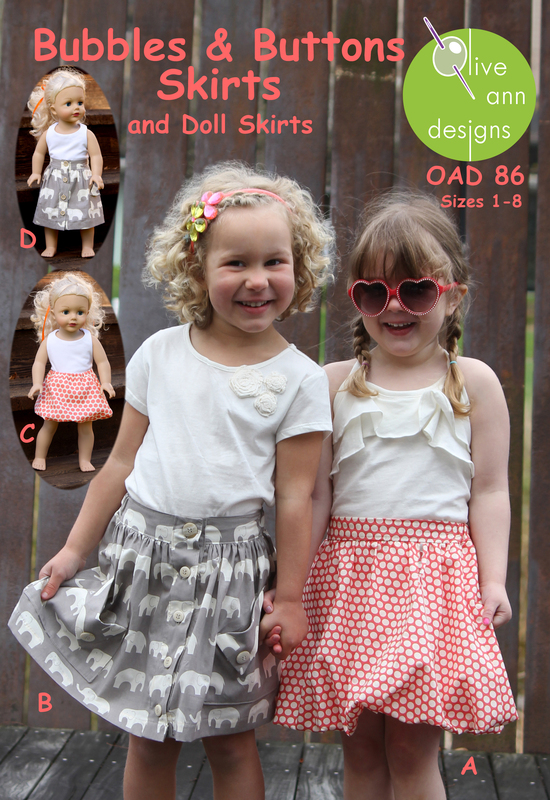 Available as a downloadable PDF pattern with complete, detailed and easy to follow instructions. Crib Comforter and RugSnuggle up with this playful puppy crib size comforter and adorable, eas..